Perfect view in every weather! 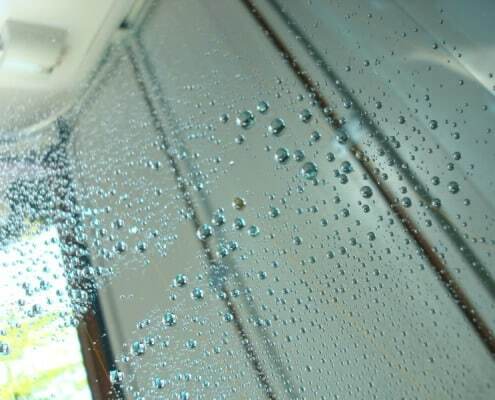 Water repulsive nanotechnology for windows called “liquid wiper” = perfect visibility during heavy raining or snowing. 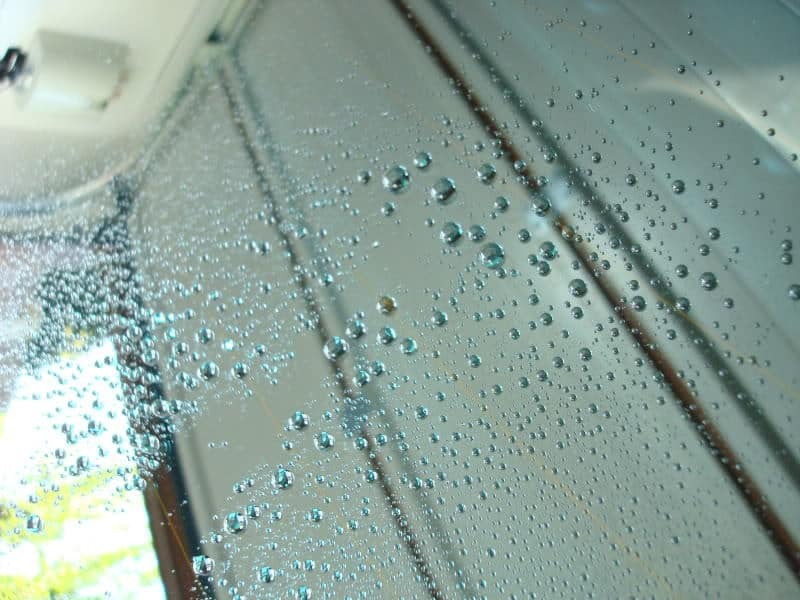 Hydrophobic effect shrinks water to small drops and than, thanks to wind force, will fly away from front window. Liquid wiper will ensure perfect view – effects driver´s safety.